Sometimes, a peaceful end is the last gift you can give to your beloved pet. Pet euthanasia is a gentle and caring process which prevents your much-loved animal companion from suffering unnecessarily in their final days. All they'll be aware of is that they're in the loving atmosphere and comfortable environment in which they've lived their lives. Our Vets come to you in person, always being sure to take all steps possible to keep your pet relaxed and calm throughout the process. The process itself is completely painless. Your pet will feel only a small pinprick of the first needle, which is an anaesthetic which puts them peacefully to sleep. You can hold their paw for the entire time if you like, knowing that they're able to stay where they've been happiest rather than make the stressful trip to your local surgery. Putting a dog down or putting a cat to sleep is a heartrending consideration at any time - even when you know that their daily lives are incredibly painful and difficult. That's why your caring home visit vet will always be highly experienced in pet end of life care, perfectly placed to advise you. 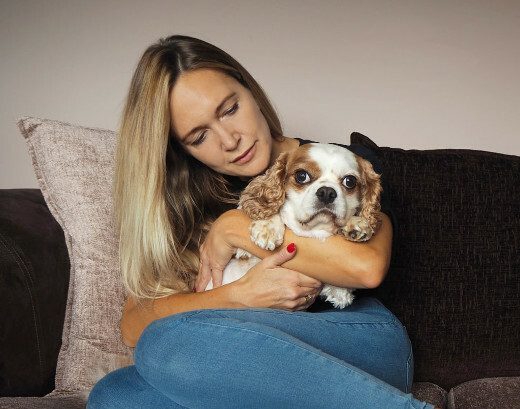 If you have any concerns about the process of pet euthanasia itself or the cost of putting a dog to sleep, please don't hesitate to get in touch. Cat and dog euthanasia costs are related to the size of your pet, so if you need to know more we'll be glad to set your mind at ease. Animals don't always show signs of pain in the ways which humans do. This means arranging the right pet pain relief is all the easier when you can speak to a trusted and friendly home visit vet with extensive experience in pet palliative care... By coming to visit them in their own home, we make sure that your beloved pet doesn't need to go through the additional discomfort of the trip down to your local animal clinic. Your Vet will be able to assess their environment and explain any signs of pain which they might show so that you can watch out for them in future. We can prescribe a wide range of pain relief for dogs, including those suitable for all breeds and sizes. We also have access to an array of special pain relief for cats, as well as other animals. Rest assured that we take all factors into account, and will prescribe non-medication based solutions such as changes in diet and exercise regimens without necessarily relying on pharmaceuticals. If you need to know more about the costs involved in pet pain relief, we'll always be happy to discuss them with you. Plus, any information you might need in order to ease your pet's day-to-day life will be included in your appointment. From what they should be eating and how much, to how often they should be walked. In all cases, your in-home Vet will be able to answer any questions you have. The grief which comes with the loss of a beloved pet can make thinking about what happens next almost impossible to manage. Once you've said your final goodbyes and they're gone though, we offer respectful and caring pet cremation at our peaceful pet chapel of rest. You'll be able to instantly and easily arrange accredited animal cremation. Our chapel has lovely grounds in which you can spread your pet's ashes should you not have already picked out a spot. 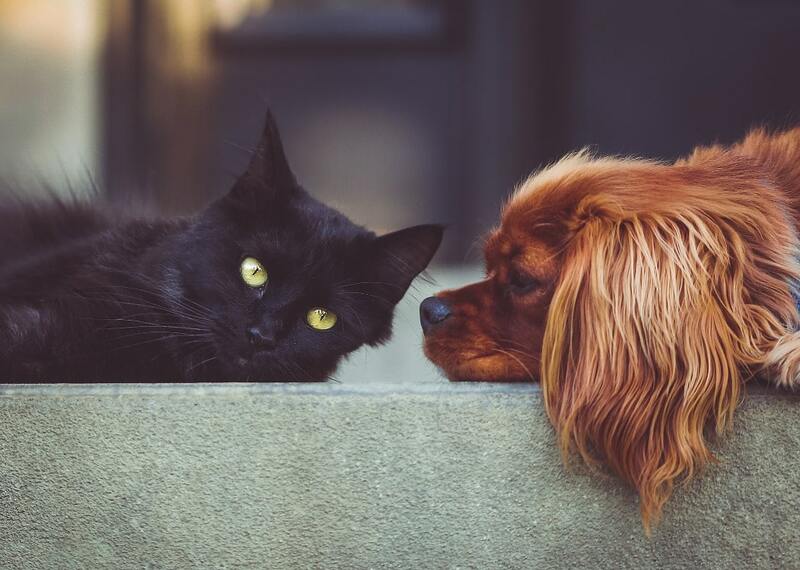 We provide facilities for both dog cremation and cat cremation, so your animal companion will always be in good company on their final journey. You can talk to us about any aspect of the process, including pet cremation costs and other practicalities. As animal lovers ourselves, we understand the heartbreak which accompanies saying goodbye and are very familiar with the grieving process. If you need to talk to us about something besides pet cremation, we're here to lend a sympathetic and willing ear. After the loss of a pet member of your family, it can be difficult to decide on how to memorialise them. Certainly, during the immediate aftermath of your loss, pet memorials might be the last thing on your mind. But when the time finally does come to think about how you want to remember them, we're here to help. Please talk to us about the pet memorials that you're envisioning - or ask us about those that we offer if you can't decide. From small stones with simple paw prints to miniature headstones and other markers, we've brought together a selection of items which we've previously wanted ourselves when going through the tough times after a much-loved canine or feline friend has passed on. You're sure to have already picked out their favourite spot or a relaxing space for them to rest in. When it's a case of finding something beautiful to mark that space, please do get in touch. We are on the phone, ready to help you in Greater London.